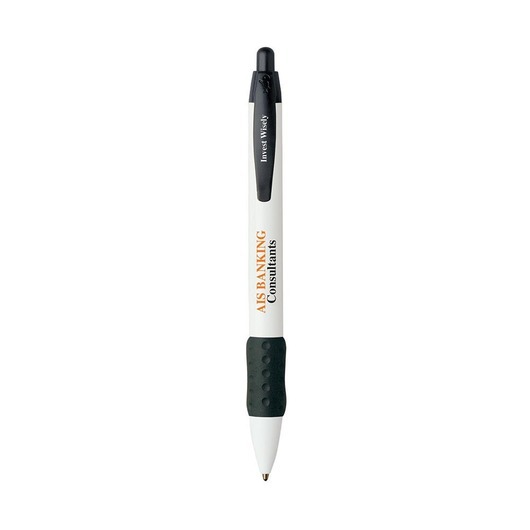 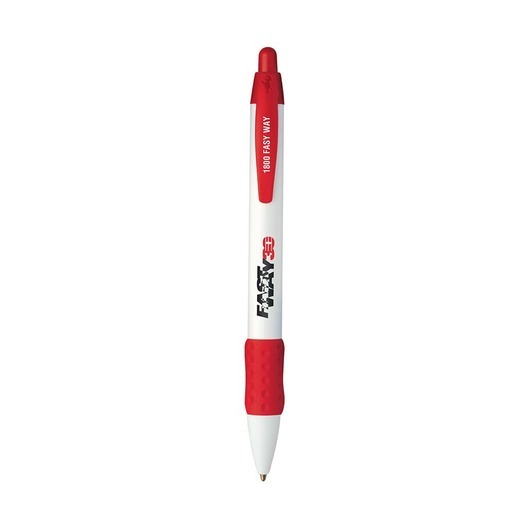 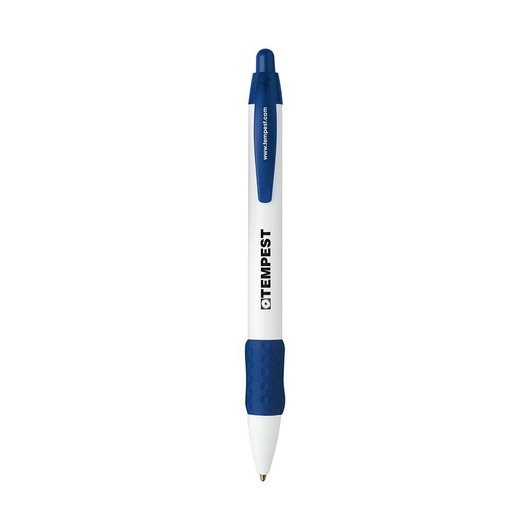 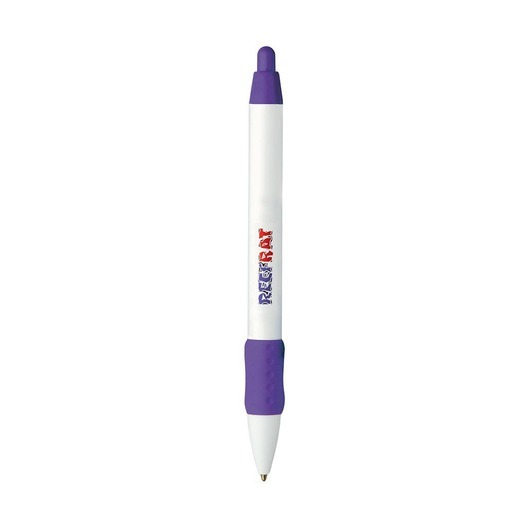 Wide body with a comfortable coloured grip, these pens feel great to use and have a large imprint space. 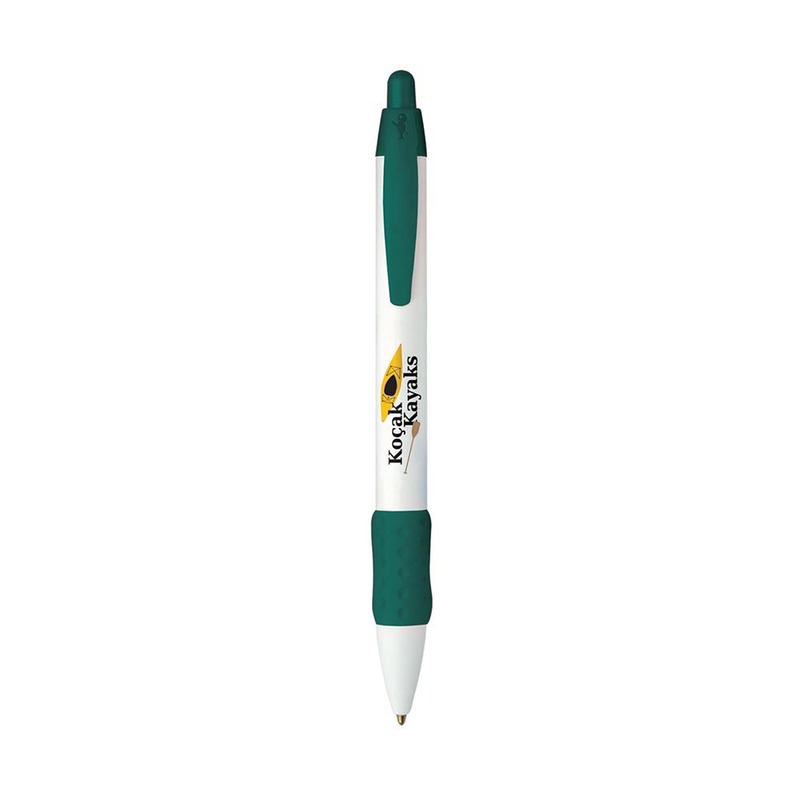 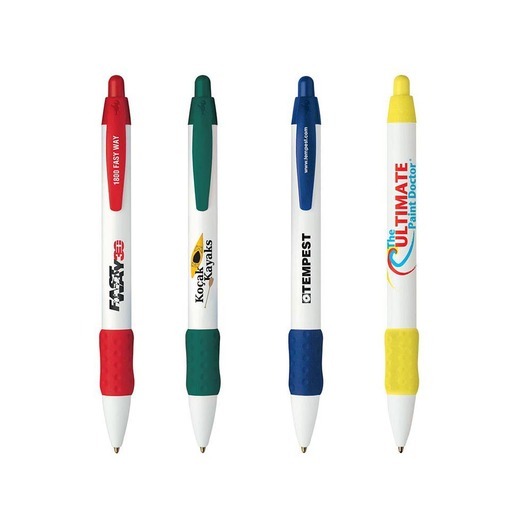 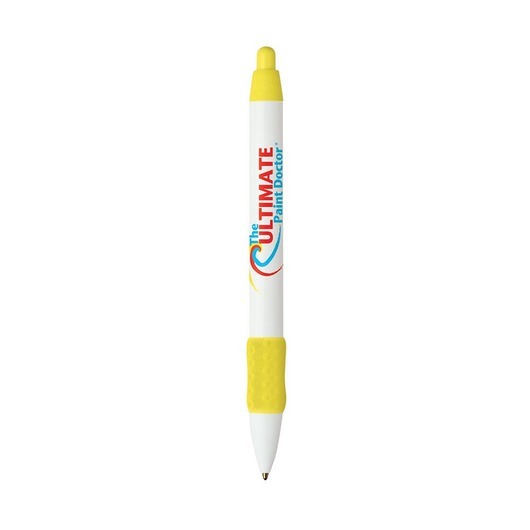 Make an impact at your next promotion or event with these Bic Wide Body Colour Grip pens. 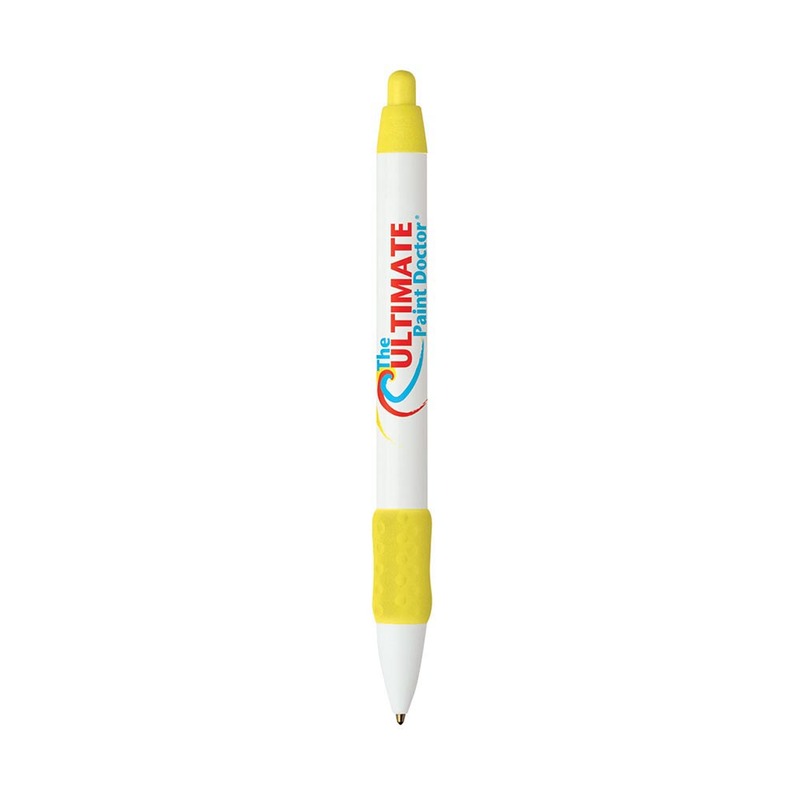 They come in an extensive range of colours and your choice of either black or blue ink. Featuring a comfortable, contoured rubberised grip these pens allow you to write with effortless grace and style.